What? What! Peter H. Reynolds has a new book. And I did not know about it. How did I miss that? Time was, I'd be all giddy over a new song by a favorite musical artist. Now I become gleeful over KidLit books. Without knowing anything about it, I must have this book. This author/illustrator is an inspiration to me. 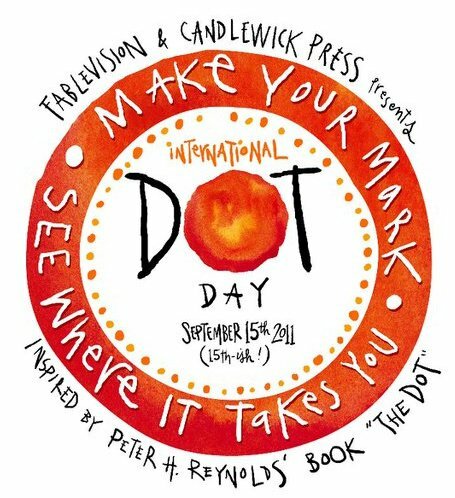 And do not forget to celebrate International Dot Day on September 15. Here is an old post with activities to do with The Dot (also by Peter Reynolds). Celebrate with your family, your class, or the entire school. Make your mark! And while you are here-- take a peek over to the left at my Books to Inspire link. Click on Ish. 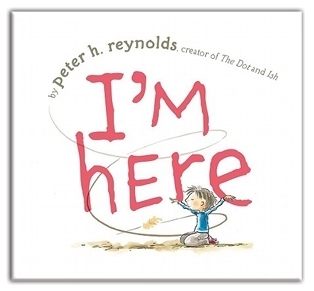 Yes, another Peter Reynolds book. It is a keeper-ish! Do you have a favorite author/illustrator? One who inspires you to be a better YOU. Please share.